What to take on a Himalayan Trek? 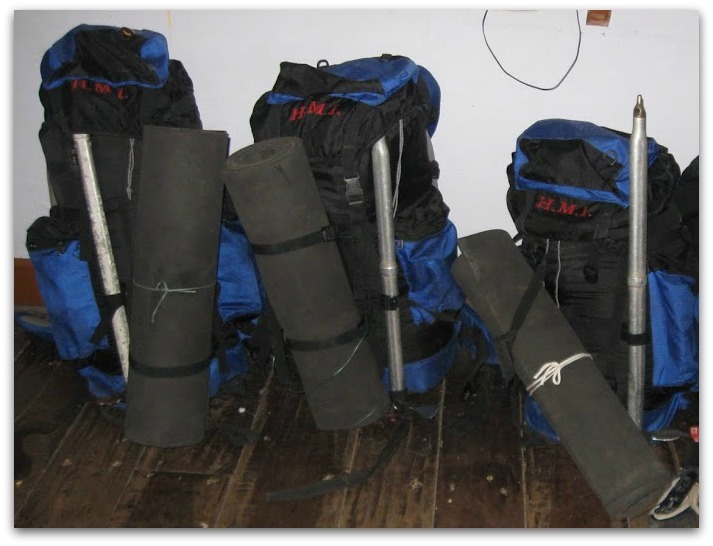 What to carry for a Trek in the Himalayas? Right Gears can be a life saver in a trek at best, and at moderation can make the difference between a lifetime experience and an arduos journey. It is critical to choose a trek that matches your preparation level in physical and mental toughness and having the right gears can greatly augment abilities and quicken the recovery. It is even for an experienced trekker like me to forget many things even today, and I have had many episodes in my first time treks I wish I had the list I now provide to you. 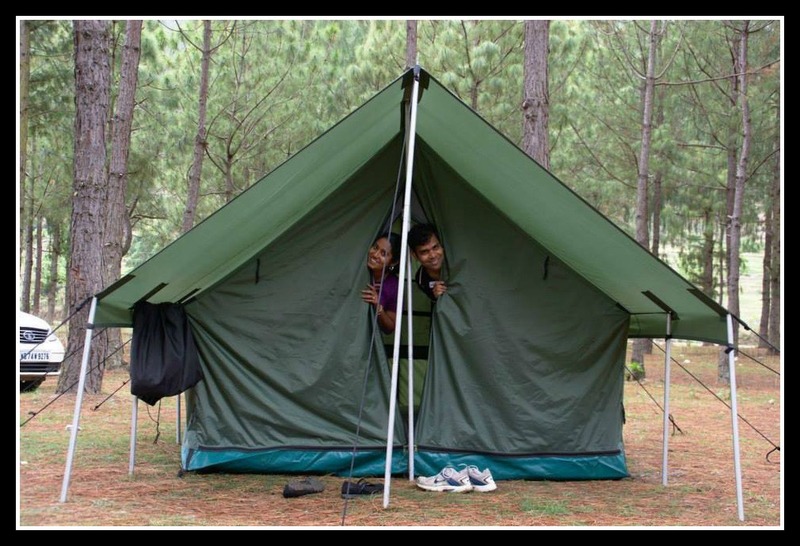 A number of these gear may be provided by the trekking group/organisers if you go with one, so always cross check your list with them, instead of exuberantly spending a few thousand bucks on each of them. Have a safe and an enjoyable trek in the Himalayas and elsewhere. Sun Glasses – Polarized/ Anti – Glare – This is a must when trekking in Snow areas. as the high intense direct sun rays can be quite blinding. Those who wear spectacles may wear customized sunglasses. This was one of the few things that mountaineers carry a backup of due to its fragile nature. Retainer Strap – This holds the sun glasses in its place and can be very handy in a trek, where the last thing you want to worry is about is your glasses would fall or where you kept them. Woolen Gloves – 1 – the glove with a cap that can be removed is excellent. I have found it impossible to tie my lace with any other glove on and in that freezing cold getting the gloves off to tie a shoe lace and put them back on is just too much work !! There is no telling when the sky will pour in the Himalayas. So better be ready. Cotton when wet will not only be uncomfortable but also extremely heavy. So choose Dri Fit Wear. Since you are likely to be wearing several layers of clothing at the same time, choose the Sizes wisely. Rain Coat/Ponchos – Preferably one that has a separate upper (with hood) and lower for better movement. Don’t even consider umbrellas, you wouldn’t don’t want to hold one and trek. Yoour hands have better things to do in a trek than hold an umbrella for you. Ponchos are easy to carry , but restrict movement when worn. Tampons/Sanitary Pads – As required. Many Women face early and/or prolonged periods due to the effect of high altitude, so be sufficiently prepared. Do not take any drugs for postponement or pain reduction without doctor consultation. Preferably, use cotton pads that can be disposed without any environment hazards. Sports Bra – Medium Impact – As required. I hope you would never need one of these, but then don't count on it. Always be prepared for emergencies. Emergencies when appropriately handled can avoid serious contingencies and add a unique flavour to the experience. Personal first-aid kit – Anti septic cream, Betadine/Dettol/Savlon, Band aid, cotton, crepe bandage, safety pin, scissors etc. e) Strong analgesics ( Co-Proxamol/Ponstan/Temgesic, use with care). g) Diamox – This helps in acclimatization (a proper dosage is must if taken. Drink lot of water as this is a diuretic drug. Body reacts a lot different at high altitudes, so do not overuse any drugs and always check with your doctor and your personal medical history before consuming any drugs. Daypack/Knap sack – Easier to carry Camera, Snacks, Water and any other essentials required on the way. 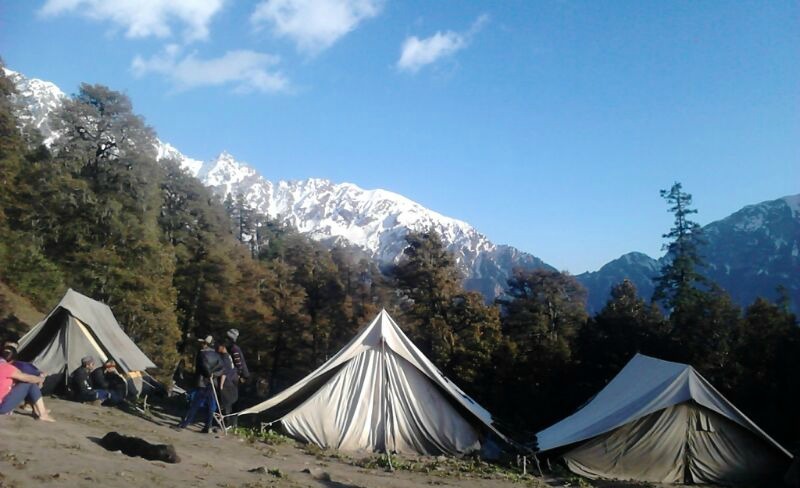 Provides an option to offload rucksacks with porters or mules if and when required. Walking Sticks/Trekking Poles/Ski Poles - Good to have, reduces the pressure on knees and gives balance specially while descending. Knee Cap – 1 Pair – If you have knee injuries/problems it’s a good to have. Face Mask – 1 Many advanced mountaineers use this to avoid exposure to the harsh skin. Bungee Cord – 1 It helps to tie things with a mule or provides required support anywhere. Camera – Not all of its magnificent beauty can be captured, but what can be captured itself is rather breath taking. Rubber Bands – 12 I personally found this very handy and useful to hold things together like a loose socks, to close half used dry fruits pack etc. Very small and extremely useful. A number of gear mentioned here are highly technical products that require a level of expertise to be able to review the quality and your needs and choose the best one. A good way is to check with someone who has experience and knows what you want. If you don't personally know someone who can help you make the tough choices, I'd strongly recommend you visit a specialty shop who have knowledgeable staff and can guide you in picking the right gear. In India I have found Decathlon to be a very reliable shop with knowledgeable floor staff. Go offline, try the gear in the shop, ask for advice and pick the right one for you.